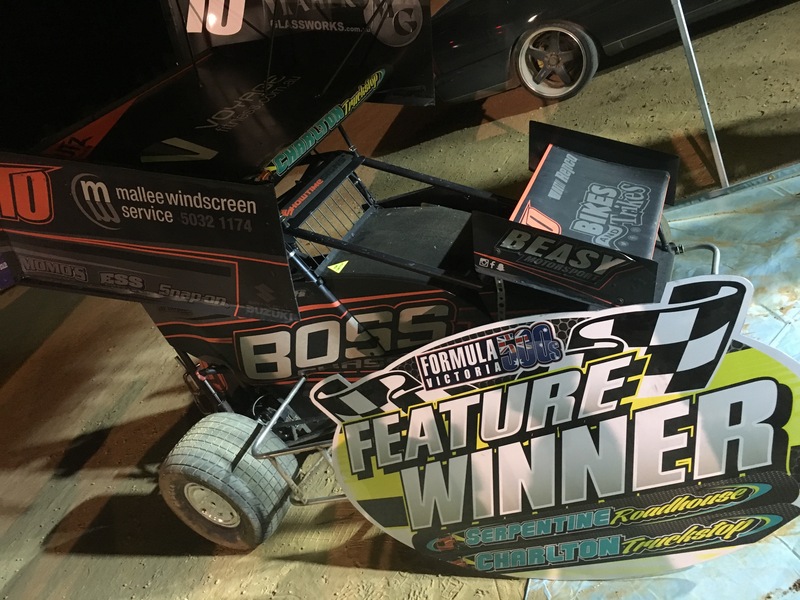 The two BOSS Chassis micros that are racing down under were able to pick up two wins in a row with the Stampede Series. 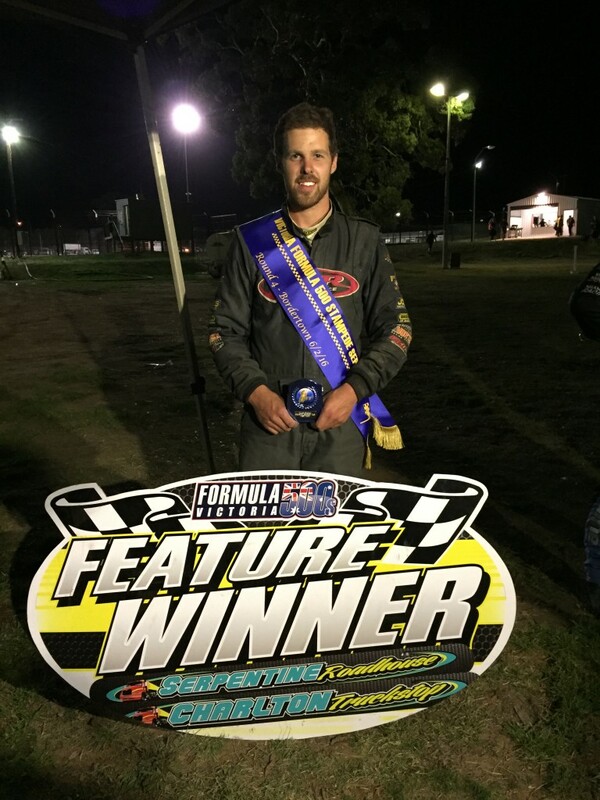 Tyler Beasy driving the V10 BOSS micro won round three of the series at his home track in Swan Hill, Victoria. It was an all BOSS Chassis front row for the start of this event. 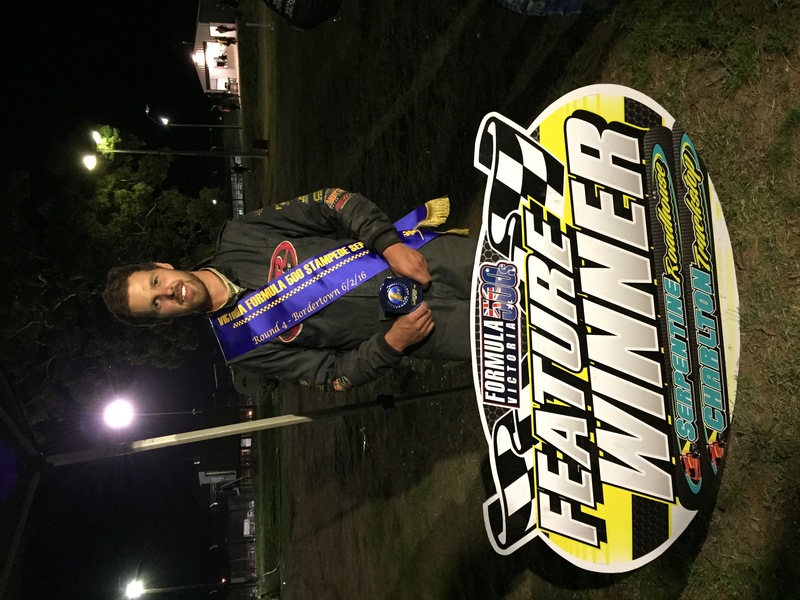 Then in round four of the Stampede Series Ash Sinclair at the wheel of the 51 car picked up the win at Portland, Victoria. They with both be competing this weekend in the Victorian State Title in Portland. 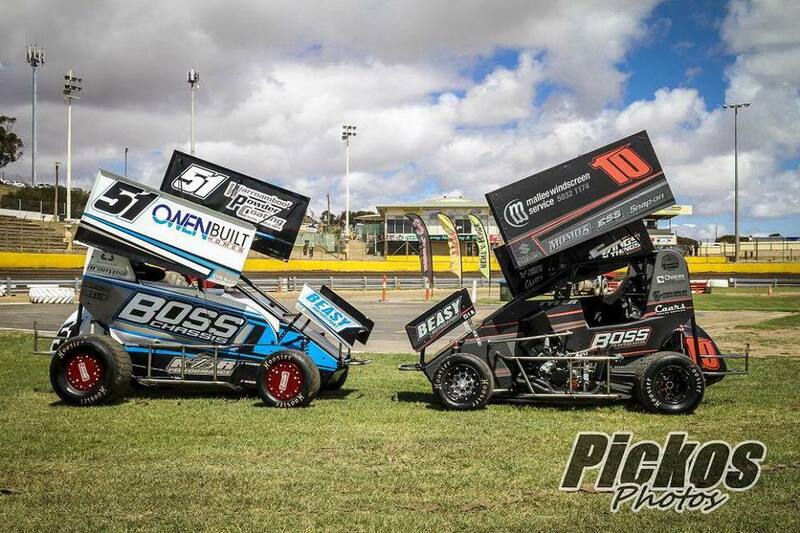 Andrew Felker was also racing down under for the last few weeks and was able to rack up four top five finishes. He finished second at Archerfield, fourth at Lismore and also forth at Paramatte. He then finished second in the Australian Title race. 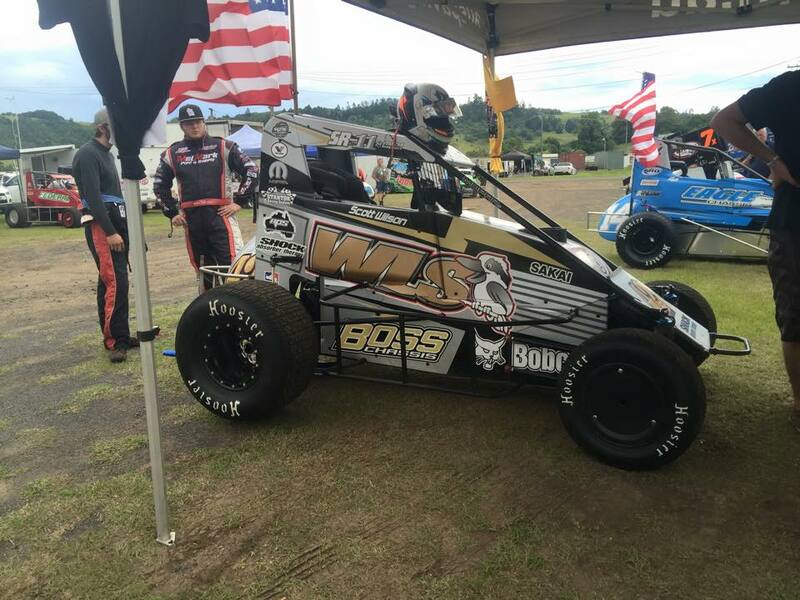 He was driving the Scott Wilsonand Jade Wilson owned BOSS Chassis midget.